Fr. 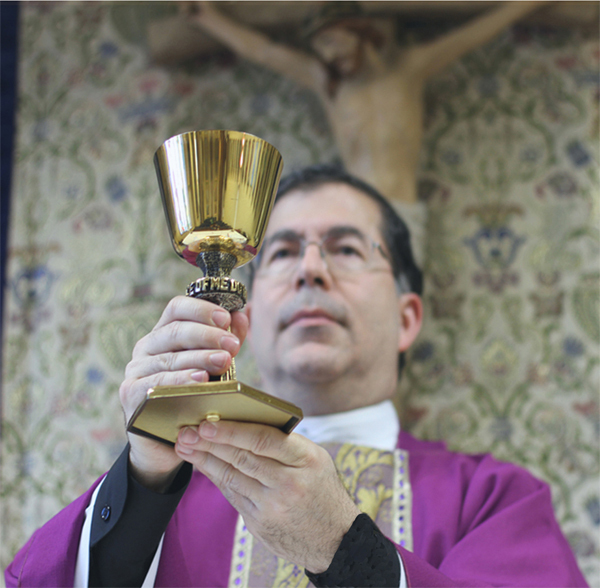 Pavone, the National Director of Priests for Life, is one of the most prominent pro-life leaders in the world. Originally from New York, he was ordained in 1988 by Cardinal John O’Connor. In 1993 he took his current position heading Priests for Life. He is also the President of the National Pro-life Religious Council, and the National Pastoral Director of the Silent No More Awareness Campaign and of Rachel’s Vineyard, the world’s largest ministry of healing after abortion. He is the author of two books, Ending Abortion, Not Just Fighting It, and Pro-life Reflections for Every Day.